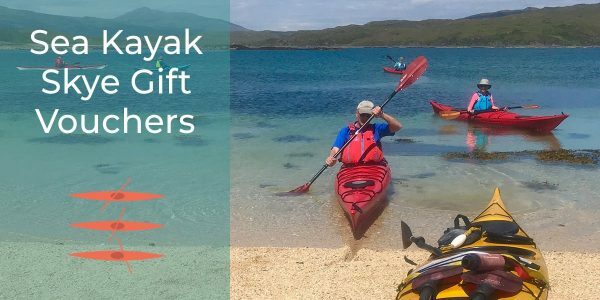 Gift someone the opportunity to build on their kayaking skills. 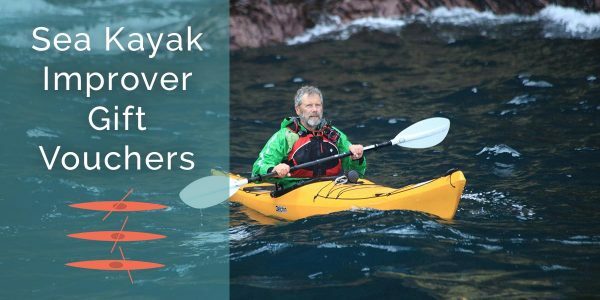 Our Sea Kayak Improver days help consolidate kayaking experience and improve skills to feel more confident in more challenging waters. Some experience is necessary (approx. 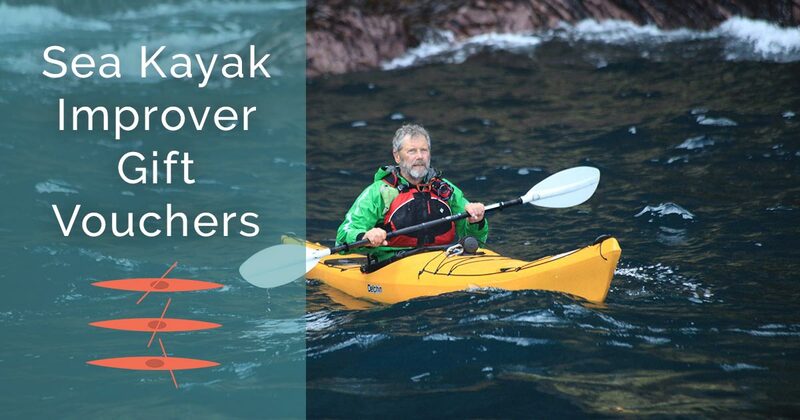 5 days of sea kayaking) and these experience days are only suitable for adults. Gift vouchers are sold for individual days. Plockton is one of the best places to base yourself if you’re looking to improve your sea kayak skills. The peninsula’s picturesque sheltered bays are ideal for practicing techniques, which can then be put into practice around the offshore island archipelagos and more challenging waters of Loch Carron, Loch Ash, Loch Duich and the Isle of Skye. 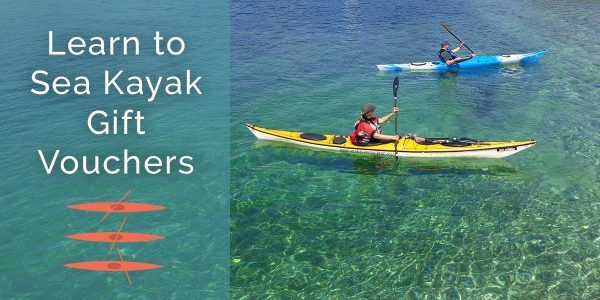 This course is suitable for people who have done some sea kayaking before (at least 5 days), and have had some experience of force 3 or 4 conditions. You may have already done some introductory courses and are now looking to consolidate your experience and improve your skills to feel more confident in more challenging waters.